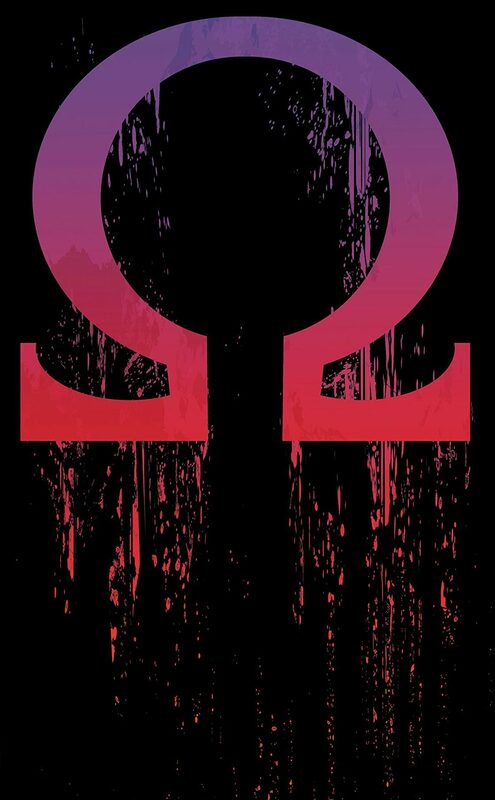 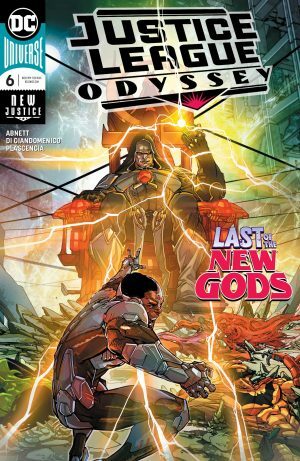 DC Comics Universe & Justice League Odyssey #6 Spoilers: Darkseid Is… The Last Of The New Gods?! 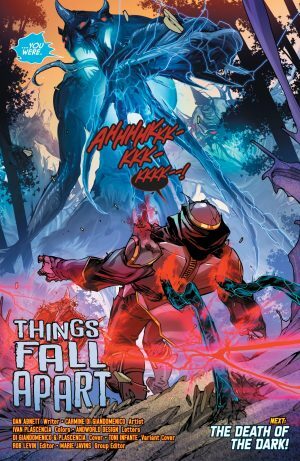 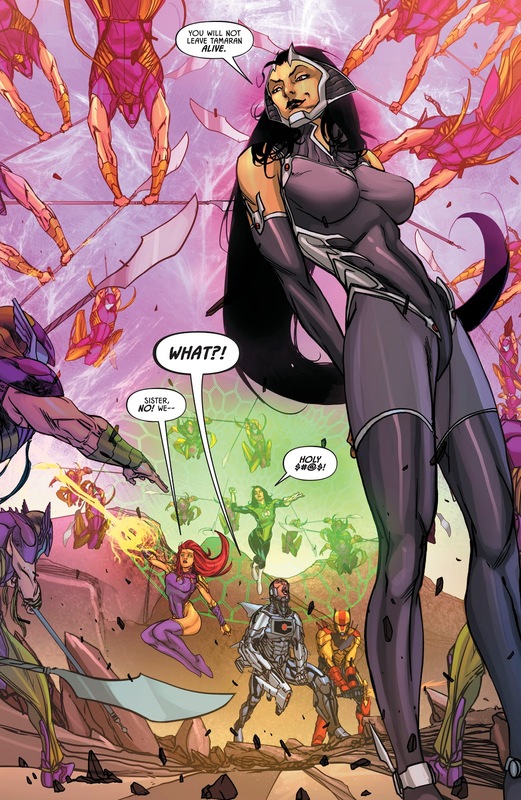 Plus Azrael, Starfire & The Rest Of JLO In BIG Trouble?! 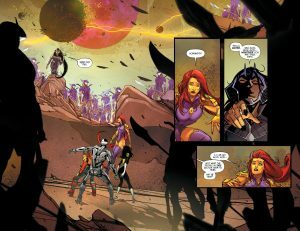 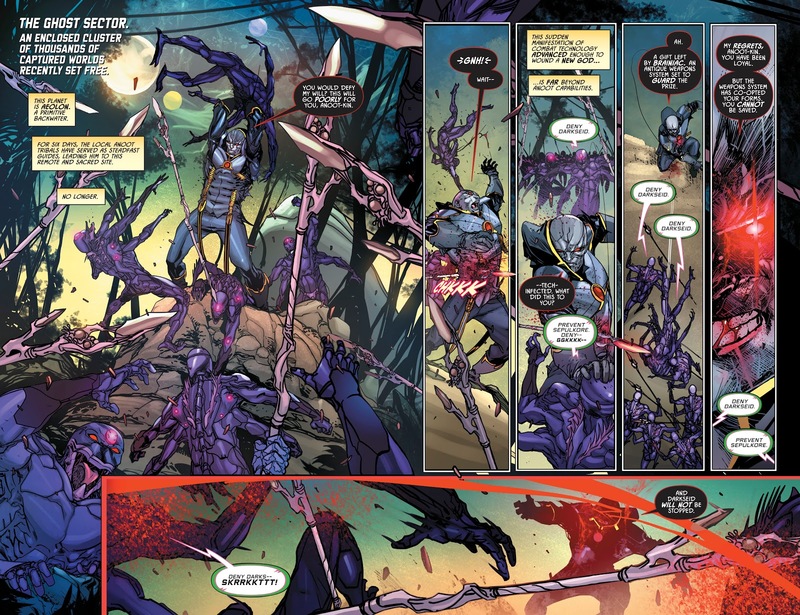 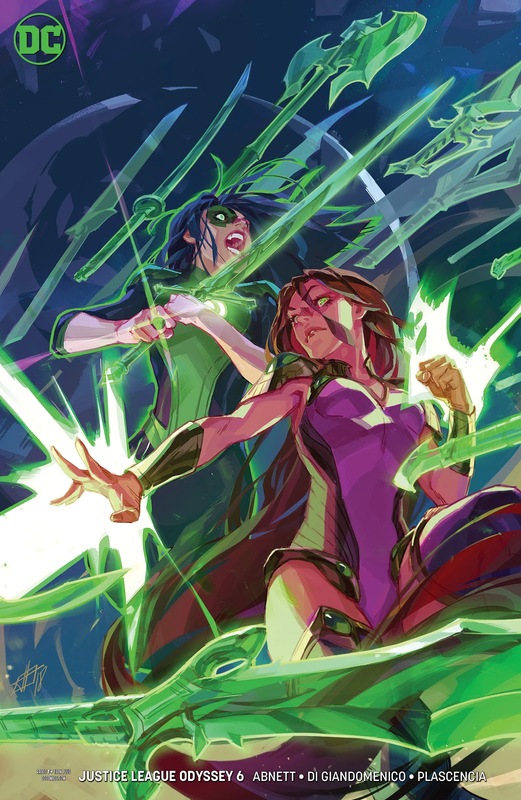 DC Comics Universe and Justice League Odyssey #6 Spoilers follows. 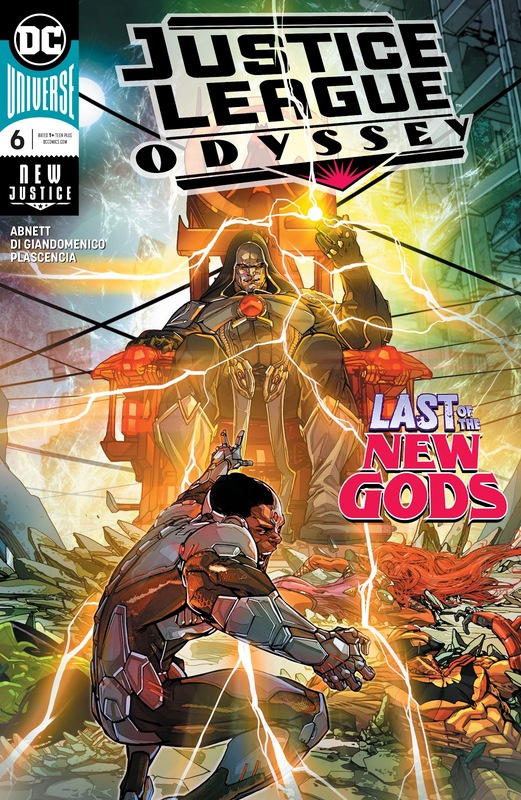 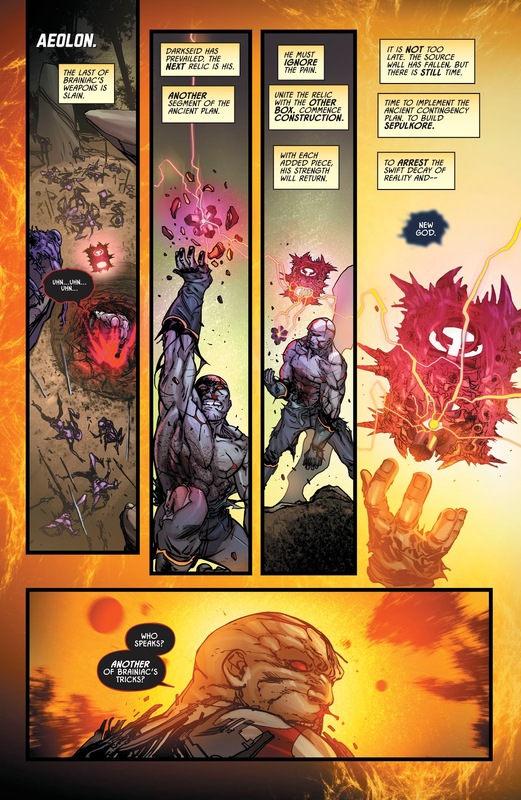 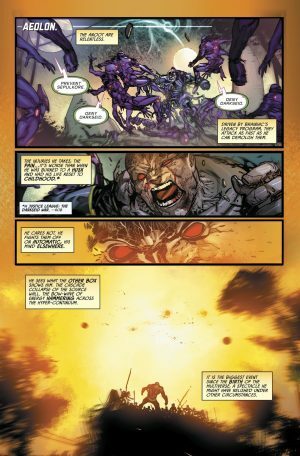 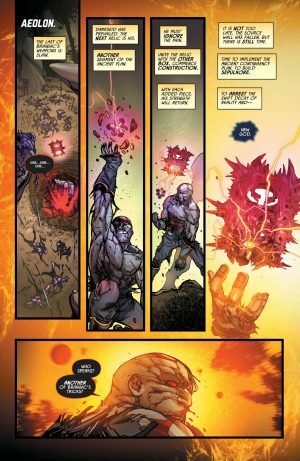 Darkseid Is… The Last Of The New Gods?! 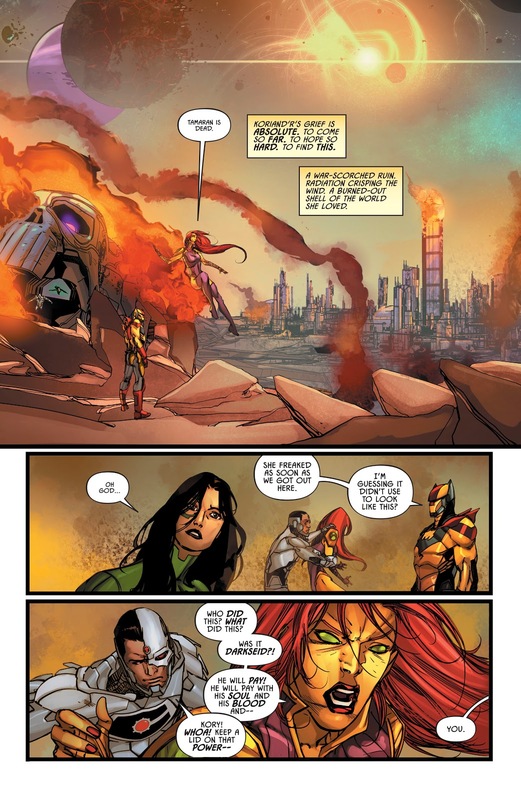 Plus Azrael, Starfire and The Rest Of JLO In BIG Trouble?! 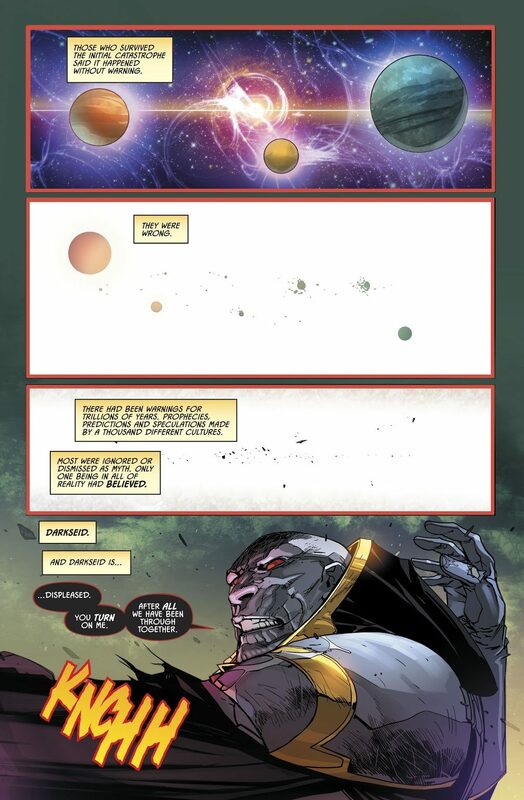 …that is savage, cosmic and majestic all at once! Despite not being on the JLO, Darkseid has been omnipresent in this series. …putting the team in the crosshairs of its dictator Blackfire who is also Starfire’s sister. …with a new threat emerging! 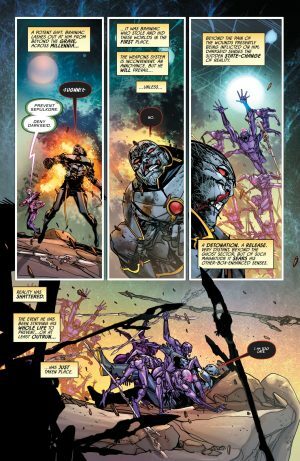 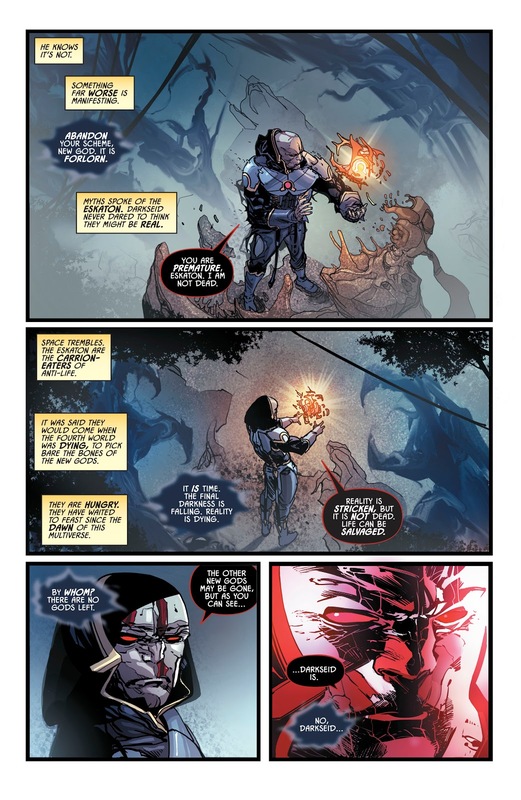 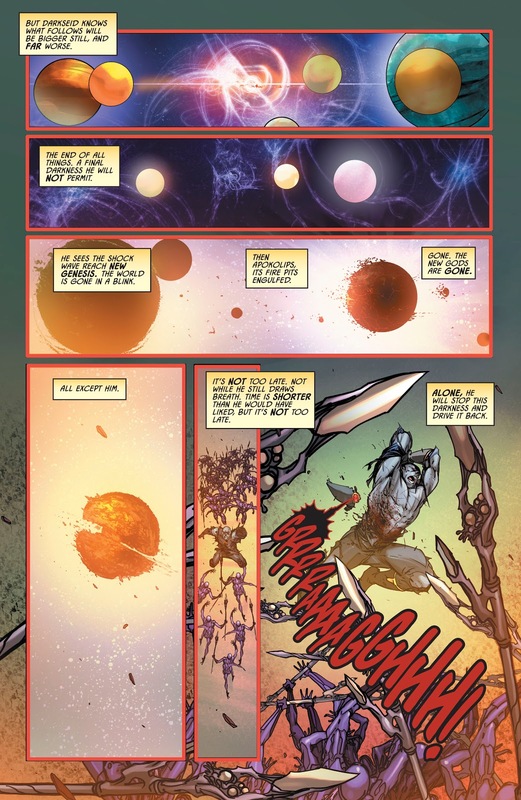 I can’t imagine Darkseid is dead since DC Comics did that storyline recently, and his rebirth played out over a few years, but I am intrigued where this development will take readers.